Product prices and availability are accurate as of 2019-04-20 18:10:47 UTC and are subject to change. Any price and availability information displayed on http://www.amazon.com/ at the time of purchase will apply to the purchase of this product. ADD TO CART NOW- for your furry friends next outdoor adventure!
? 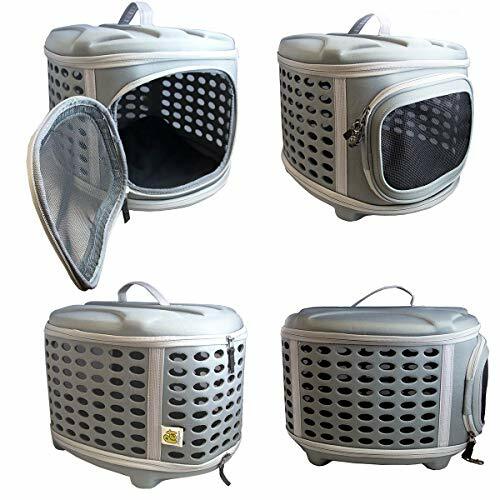 Your pet will appreciate the well-ventilated sides and mesh front that let it see and smell the outside world. Super neat and compact when it's folded up.
? The top and bottom zipper together. 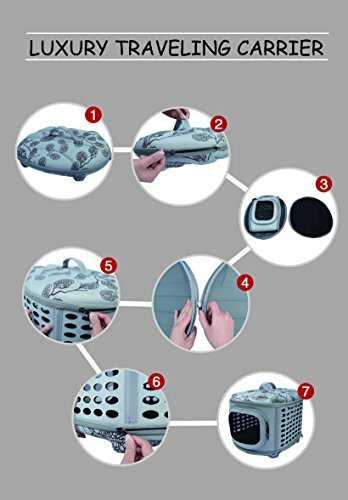 A security lock on the door zipper ensures that even clever pets won't escape. 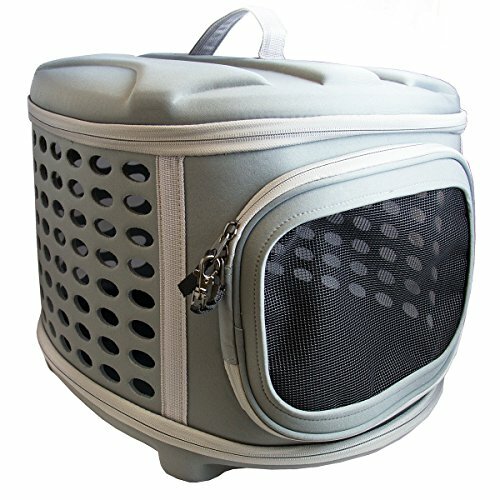 A pet carrier that gives you the best features of both hard and soft carriers! 17" long by 13" high by 14" wide, it's suitable for cats, small dogs, and other pets. A hard top and hard base give you sturdy protection for your pet, and gives your pet a firm surface to stand on. 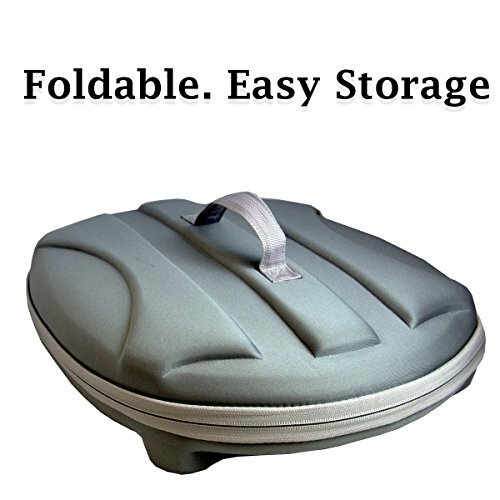 The soft sides can be folded down so the whole carrier fits into a neat little package -- just the top and bottom zippered together. Takes up very little storage space while it's not in use. 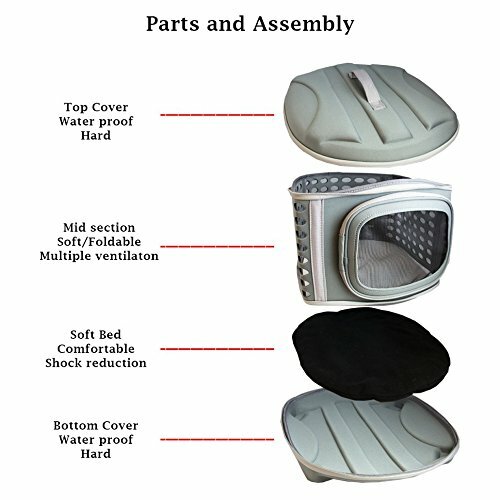 A padded mat in the floor gives your pet a comfortable place to lie down and a non-slip surface to stand on. A see-through mesh door lets him or her keep an eye on the world outside. Manufactured and sold by Pet Magasin, this product comes with a 2-year warranty and 100% money-back guarantee.